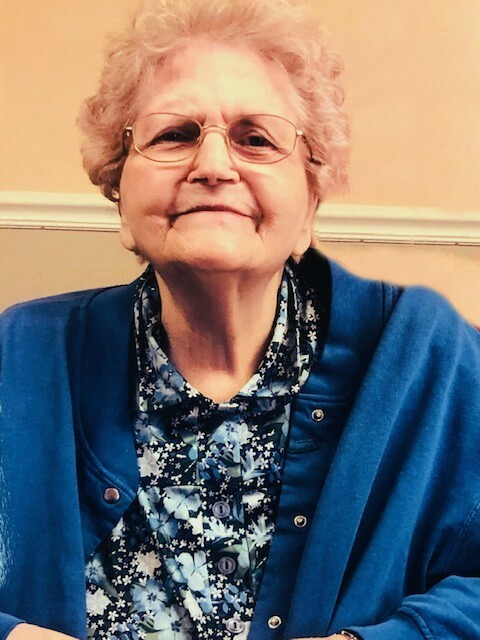 Phylis Joyce Foster, 82, of Arkansas City, KS, passed away on Sunday evening, April 7, 2019 at Medicalodges of Arkansas City. Funeral Service will be held at 11:30 A.M. on Thursday, April 11, 2019 at Shelley Family Funeral Home of Arkansas City. Burial will follow at Parker Cemetery, east of Arkansas City. The casket will be open on Wednesday, April 10th at 1:00 P.M with a visitation with family held from 6-7:00 P.M that evening at the funeral home. 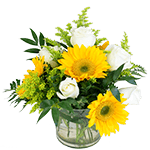 In lieu of flowers, a memorial has been established for the mission work through Christian Assembly Church, 1206 S Main St, Hereford, TX 79045. Phylis Joyce was born on April 13, 1936 in Perry, OK, the daughter of Cecil Loyd and Nora (Smith) Nicholas. She was raised in Wichita, KS where she graduated from high school. On December 19, 1959, in Newkirk, OK, she was united in marriage to the love of her life, Mark Foster. She worked for a time at Domestic Laundry in Wichita and in the early 1970s she was employed at the Arkansas City Middle School cafeteria. She was the pastor’s wife and devoted member of the Gospel Light Church in Arkansas City. She was seamstress and made most of her own clothing. She was a wonderful housewife and enjoyed reading. Her family includes: her husband, Mark of the home; her brother-in-law, Phillip Foster of Douglass, KS, her sisters-in-law, Louise Thornburg and Mary Ruth Nicholas of Wichita; several nieces and nephews, Carolyn Wixon, Mary White, Pattie Potter, Terry Nicholas, Ricky Nicholas, David Nicholas, Kathy Nicholas, Brenda Nicholas, Darlene Reid, Sharlene Reid, Ronnie Reid, Everett Reid, Paul Reid, Johnnie Reid, Joe Reid, Randall Foster, David Foster, Charlotte Kelly, Trudy Miller, Karen Wilson, Darrel Lawrence Pamela Foster and Nancy Ash. She was preceded in death by her parents, son, Andrew Vincent Foster, siblings, Doyle and Dale, Alfred, Gene, Wilma and Anna Mary; and one niece and one nephew.